Huzzah! Finally some worthy Supercross tracks have popped up. We’ve also got some classic-styled skill games and a handful of Trials courses to keep your thumbs in tip top shape. To download these tracks by entering Track Central, selecting Get Tracks, then pressing X to search. Enter the gamertag below to find the track. Be aware that the search is case sensitive. 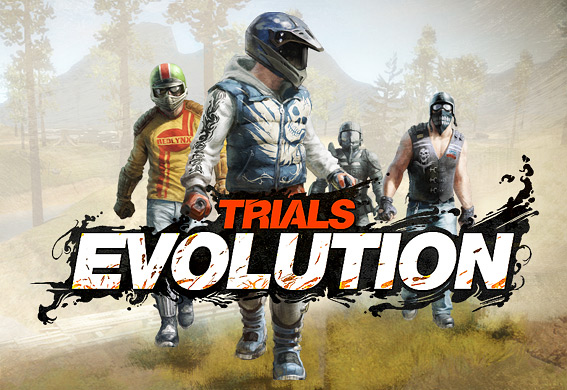 A big thanks to the Trials Evolution community for the borrowed videos. Hit the jump to see this week’s picks. A long recommended course from our readers, we finally took some time to take a ride through Hyrule. We didn’t fare quite as well as the rider in the video, but we’re sure glad we followed the recommendation. Here’s a novel take on Supercross: make it a bit of a descent challenge. It’s not high speed, and you won’t be catching big air, but we’ve tested this in multiplayer and it’s a big hit. Stay between the two checkered flags below the merry-go-round-style platform. Simple enough, right? Maybe, but we’re guessing at about 1:00 you’ll start to find the challenge. The platform continually speeds up, making each revolution more difficult. Collect the RedLynx energy drinks by jumping from platform to platform. 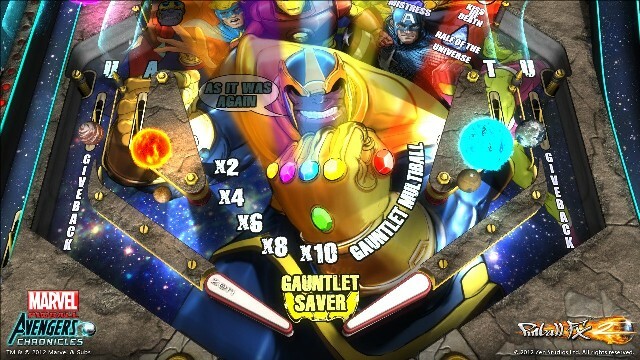 Scores are compiled by both completion rate and time. Too simple, you say? Try its more difficult big brother, Energy Jump. Call us what you will, we don’t understand the Dubai Style reference here. Doesn’t matter though, as we soon figured out why this track is awesome. It’s even got the RedLynx-style humor found on completing a track. We’ve featured kellemann’s tracks before, and given his run so far we’ll probably see lots more. Trials HD veterans will immediately recognize this one. Groundhog Returns was a default track in Trials HD, and Recon N7 has recreated it perfectly in Evolution. We hope to see more of these in the future. Thank the maker, folks are finally starting to give the track editor some multiplayer love. Islands of Skydonia is a bit longer than most Supercross tracks, but it’s well balanced and features just enough difficulty to keep you on your toes. We thought J Trials Park was gonna be just another decent Trials course, but then we made it to the fence and… nah, we’re not going to spoil it for you. Let’s just say this one’s themed.